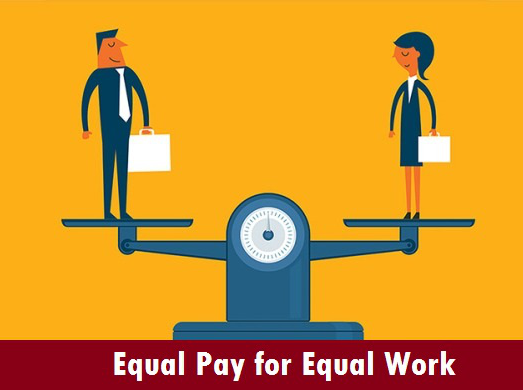 Complimentary Consultation On Equal Pay Act Issues | Sullivan Collins Law Group, P.L.C. The Sullivan Law Group is committed to promoting workplace pay equality and has chosen this issue as the focus of our pro bono efforts in 2018. If you are a hiring manager and have concerns about your hiring and pay practices, including requests for salary history, we will be happy to provide a consultation on best practices in this ever-changing employment world. If you are an employee concerned about whether your pay is equivalent to what others are being paid for the same or substantially similar work, we will help you frame the discussion and develop sources for comparison. Please call us to schedule this complimentary session.